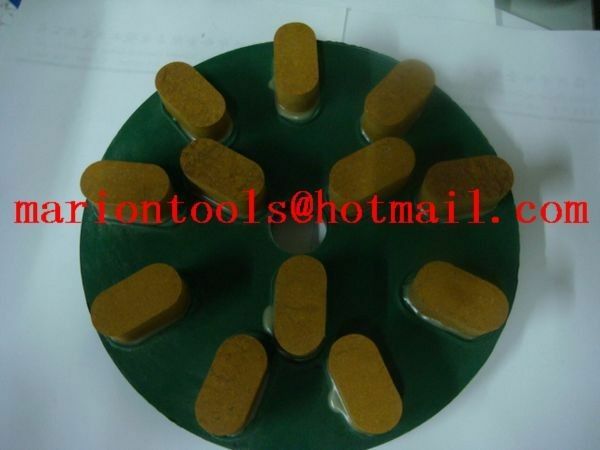 Resin Grinding Discs are applicable for manual or automatic machine. Use for polishing of granite slab. The big distance between disc and uniformity distribution prevent slab from accumulation of waste and avoid scratching.